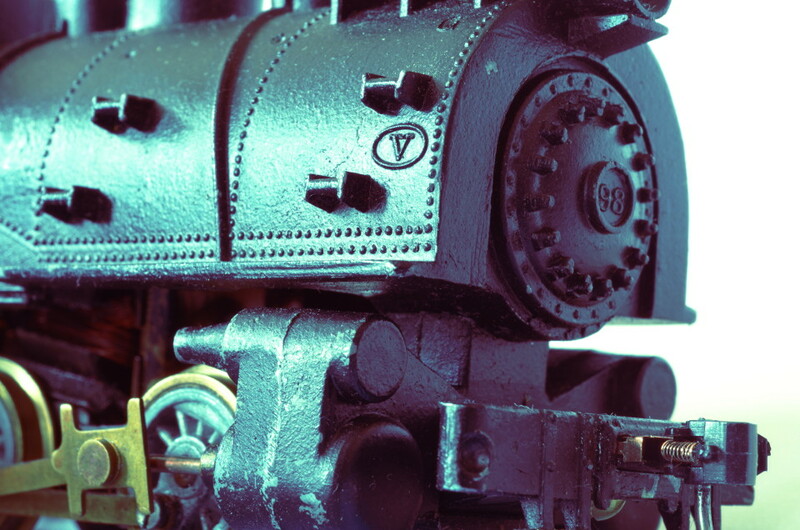 Jeff Faust is a professional woodworker by day, and an intractable model railroader by night. I overpaid for this ’80s-vintage Model Power boxcar at the train show in Cicero last December. I mean, look at it: crude, heavy molded-in detail, exposed assembly tabs, graphics printed directly on raw plastic. I paid $5. It’s not worth a nickel over $3. But still, that color! Oh, the color! Glorious, gaudy traffic-cone-orange plastic! It practically glows in the dark. Just what I need for the Windlenook project. So I handed over the whole $5, took it home, pried off the shell and the horn-hooks, and proceeded to spend way too much time installing Kadee couplers. I had to do a surprising amount of surgery to both the underframe and the shell to get everything to fit properly, but it’s back together now. It’s prone to wobbling, however, and I’ll probably spend way too much time fixing that. 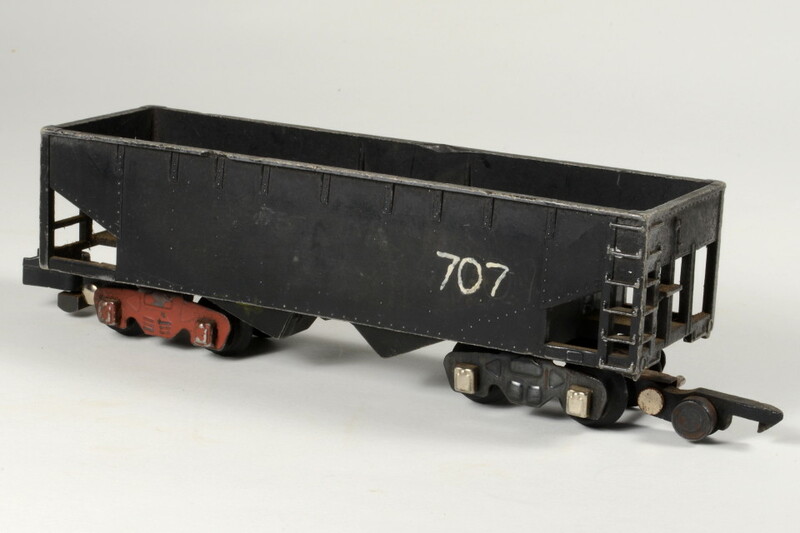 Posted in Freight Cars, Rolling Stock and tagged HO scale, switching, Windlenook on March 2, 2019 by Jeff Faust. 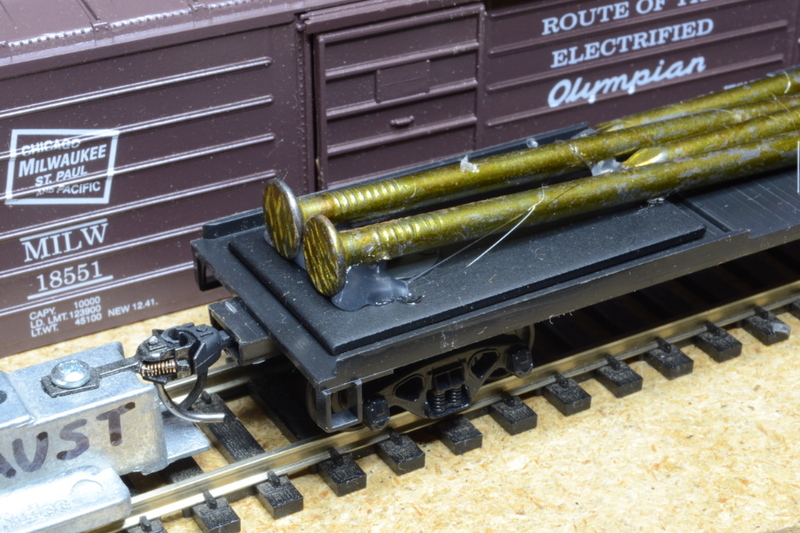 Posted in Locomotives, Rolling Stock and tagged Dockside, HO scale, Varney on January 19, 2019 by Jeff Faust. Remember me saying how kit assembly brings out the perfectionist in me? How my anxieties bubble to the surface whenever I put tools to plastic? Well, I still haven’t finished that Erie Station kit yet (let alone the Bickles project), but I have discovered model kits that bring me joy, relaxation, fulfillment, and just enough challenge. You’d never guess what. 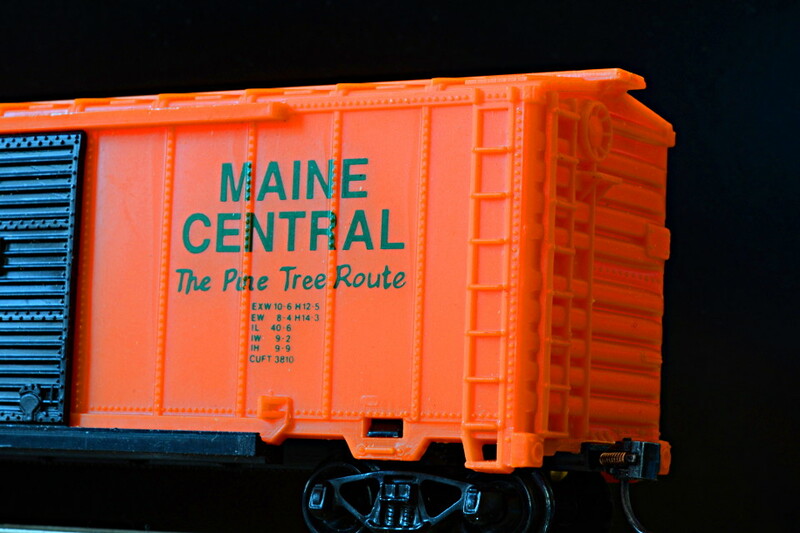 Posted in Freight Cars, Rolling Stock and tagged Athearn, HO scale on December 1, 2018 by Jeff Faust. 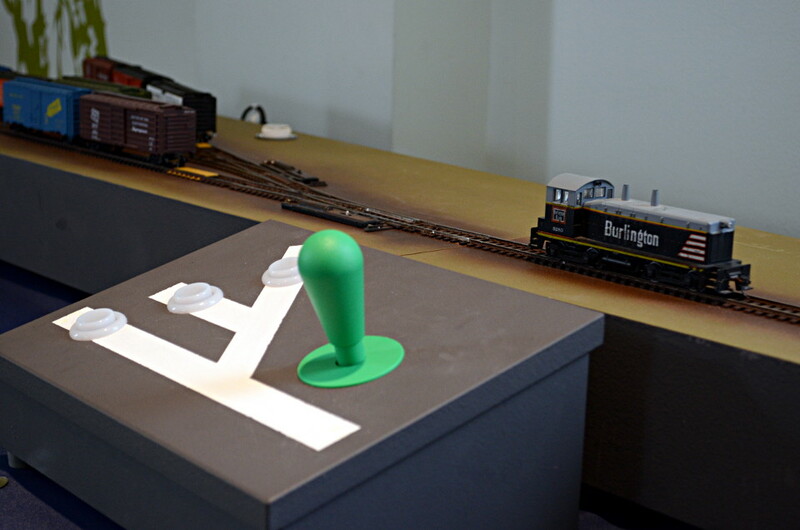 Posted in Freight Cars, Rolling Stock and tagged couplers, HO scale, switching on June 16, 2018 by Jeff Faust. When Mom and Dad moved out of their home of 44 years and into a senior apartment, we all knew that his trains were going to have to go. Sure, there was closet space for a few of them, but there was so much more than he could take along. Discount-store N scale from the late ’60s. O scale trolleys built from LaBelle wood kits. 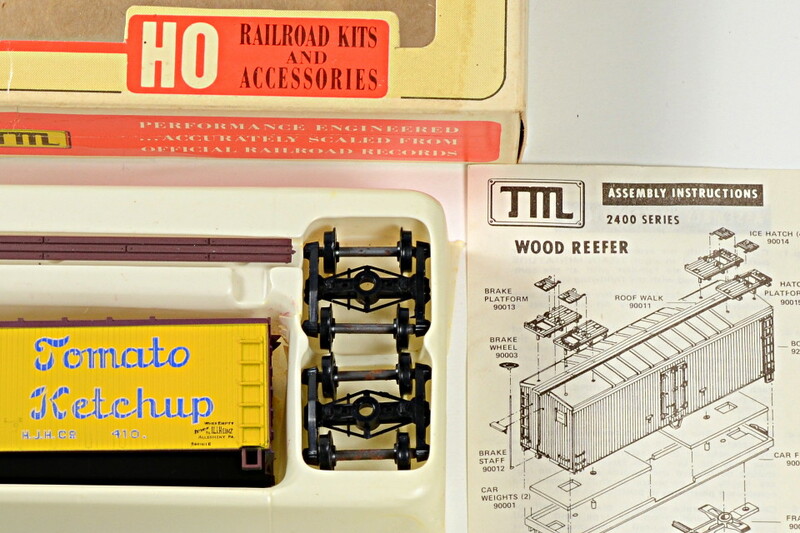 A smattering of HO scale items. Plasticville structures by the boxload. 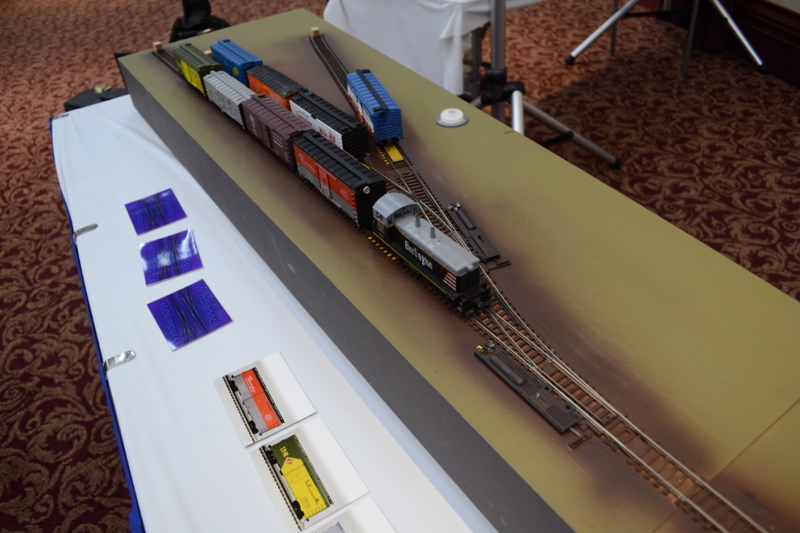 And lots and lots of American Flyer S gauge. American Flyer was his first love, and when I was very young, it became my first love, too. Posted in Observation and tagged American Flyer, hopper car on April 28, 2018 by Jeff Faust.